Maintenance today is always cheaper than repairs tomorrow. As the warm weather approaches, it’s a good time to evaluate our homes for any signs of damage from the Winter season. Harsh temperatures can lead to wear and tear that we’re unaware of, unless we take the time to walk our properties and seek out potential problems. At Lambert Home Inspections, we believe that putting your home on a maintenance schedule is the best way to keep track of the care and attention you’re giving your home. Scheduled maintenance is a preventive measure and allows you the chance to spot small problems before they become expensive issues. We know this can be overwhelming so we put together a handy Spring home maintenance checklist to help you out. Here are our Top 10 Spring Home Maintenance Tips! Whether you’re dealing with concrete or asphalt; cold temperatures from the Winter season tend to make the materials contract. When the weather warms up a bit, those materials will expand placing various amounts of pressure on the concrete or asphalt. Walk down your driveway and any walkways to look for any issues. If you have asphalt, any blemishes or trouble spots can usually be patched and repaired. For concrete, the severity of the problem will depend on whether or not a patch will work. More times than not, concrete needs to be replaced. As we come out of our cold weather cocoons, so do insects! The best defense is to stop them before they have a chance to come into your home. Walk your house and look for any signs of pests. You’ll want to keep an eye out for termites since this is when they tend to show up. 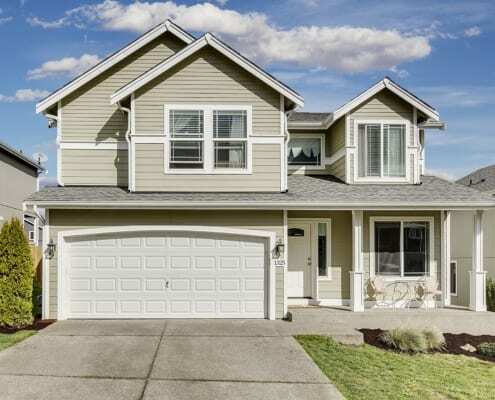 Chances are your home’s exterior could use a bit of a scrub down during this time of year. The easiest way to do this is with a pressure washer. 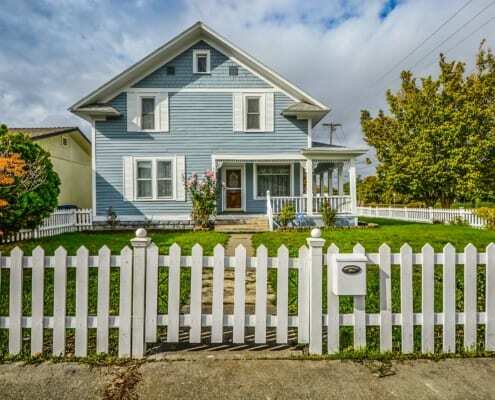 Not only will this make your house look great from the curb, but may even uncover issues that you might not otherwise have been aware of. For instance, you might discover that one of your window casings is wearing down. If you see water pooling around your window from the outside after washing it, this is a clear indicator! If you don’t have a pressure washer, most major home improvement stores will let you rent them for half or full days. Just keep in mind these are very powerful and can strip away caulk, paint, and other sealants. 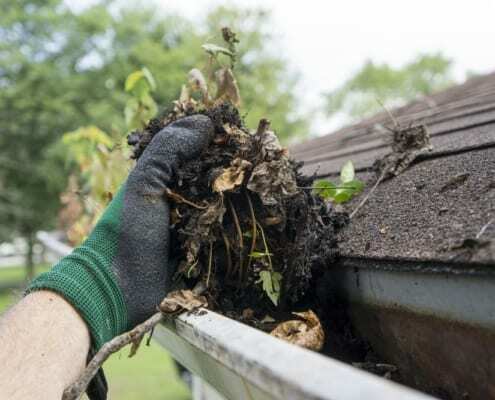 Grab your ladder and start cleaning out those gutters before the Spring rain comes. This way you don’t have to worry about water backing up in your eaves or foundation because your gutters are clogged with debris! Examine your downspouts to make sure that they are directing water away from your property, and check that they’re in good shape and free of any damage. If you used your fireplace this Winter, now is a good time to clean it out! If it’s a wood fireplace, remove all of the charred logs and ash from the hearth. Consider wearing gloves, protective glasses, maybe even a mask over your nose and mouth, and laying down a tarp since the ash is so lightweight and travels. 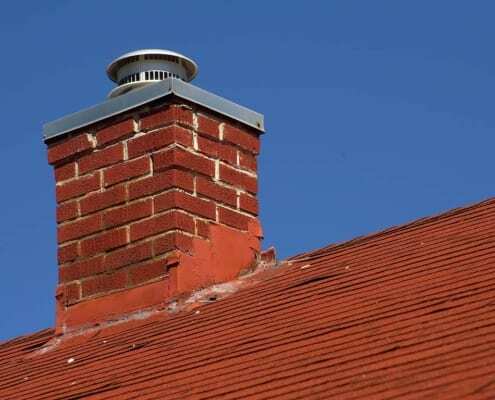 When it comes to your chimney, you will want to contact a professional to have it swept out. This job is somewhat dangerous, so you’ll want to work with someone who has the experience and equipment to handle this kind of maintenance. Your sprinkler system is sensitive to outdoor elements, so inspecting them after a harsh Winter is essential. Turn your sprinklers on and observe where they are spraying, and if they are working properly. It’s also a good idea to test your irrigation system to identify any pressure issues that could be a result of broken or burst pipes. Doing this will help you prevent unwanted damage that can cost you a lot of money later. If you’re not sure on how to maintain your irrigation system, use a professional service. Evaluate your fencing, decks, and exterior wood features for any damage and needed repairs. Wood requires a good bit of care and regular maintenance, so look for things like wood rot and consider if new stains or sealants are needed. If you plan to re-stain your deck this year, we suggest prepping your deck by using a power washer to get rid of dirt and debris first. Any areas with wood rot will want to be examined for the cause, and then removed and replaced as needed. Don’t you hate it when your air conditioning decides to stop working on the hottest day of the year? You can prevent this by scheduling an air conditioning system check during Spring to make sure it’s working properly; and will continue to do so in the coming months. Don’t wait for the day to come when your system stops working, get it checked out now and avoid the stress. 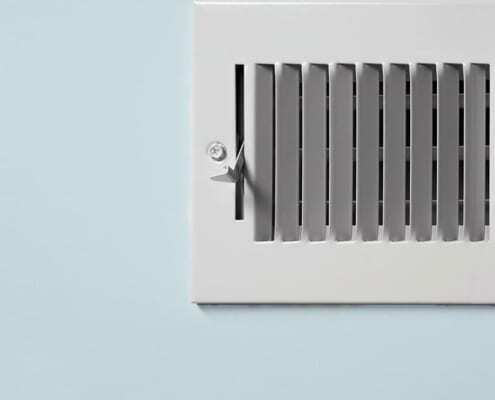 Now is a good time to check your vents to see if any critters have decided to make a home in those spaces. 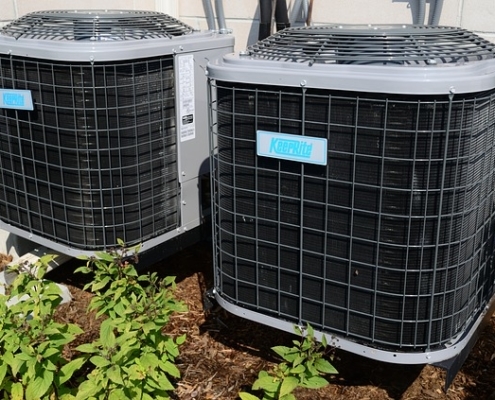 These areas can also get clogged up with debris throughout Winter, so they should be cleaned out to make sure that they are free for air flow. You’ll also want to check your dryer vent and clean it out so your dryer works more efficiently and is not a fire hazard. It’s important to check your attic for water damage or signs of pests. 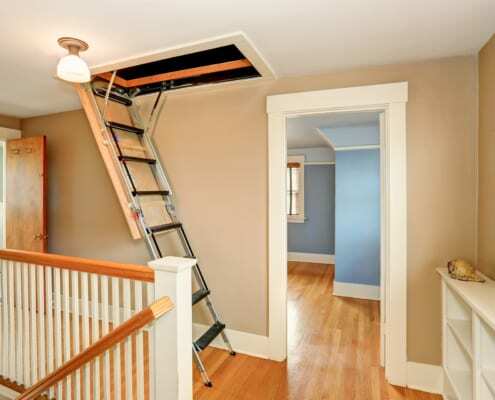 Attics are a perfect place for animals to hide out during the Winter. If you notice any signs of animals or insects, you should have a professional remove them and keep them from coming back. Professionals are worth their weight in these situations, so don’t hesitate to call them to make sure the job gets done right. We hope these tips remind you how important it is to maintain your home regularly. Doing these things now will go a long way in protecting your investment. 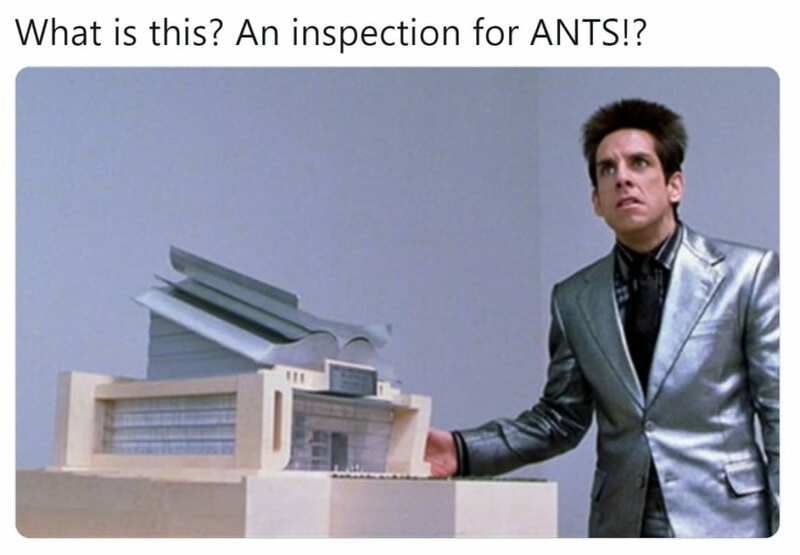 Let us know if we can help with any inspections of structures to help you maintain the integrity and beauty of your home.